Dan wakes up on a beach with no memory. He discovers an empty city ravaged by a deadly virus. 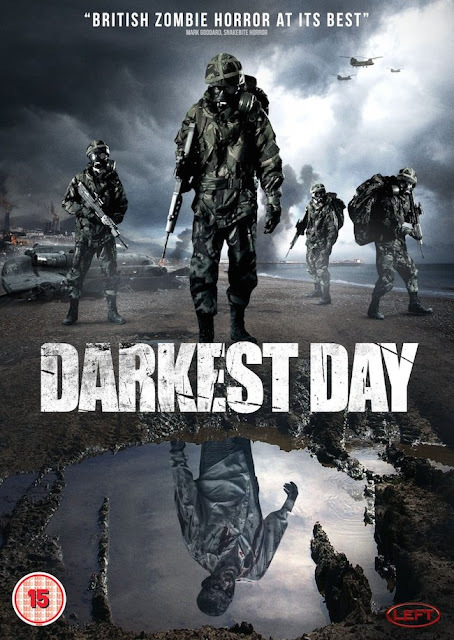 After befriending a small group of survivors it soon becomes clear the army are hunting him down, and the group are forced on a dangerous journey to escape.